. @FritzingOrg #Fritzing Every day is like Fritzing « Adafruit Industries – Makers, hackers, artists, designers and engineers! We’re closing in on the end, this Fritzing haul includes all the remaining Arduino Shields and Pi Hats and Plates! Still some more to go but the end is near! 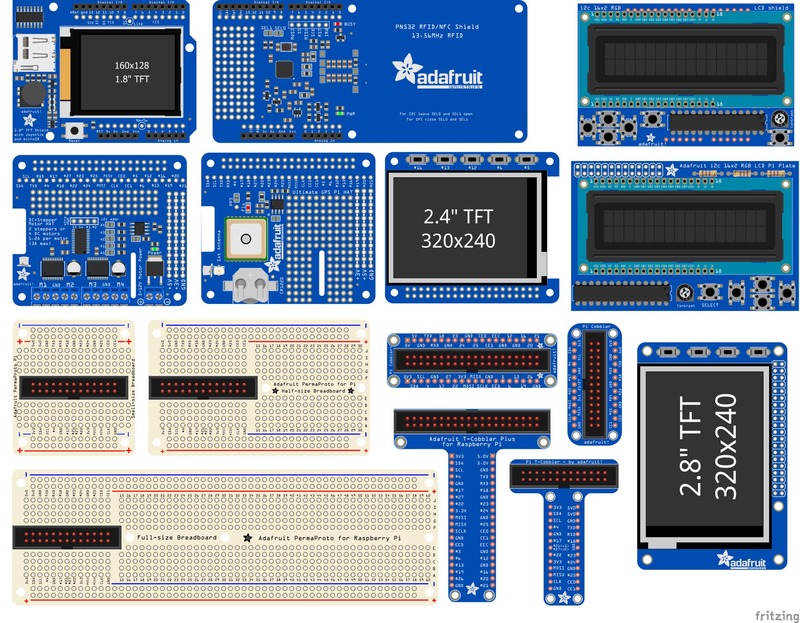 It’s never a final goodbye when you check out the Adafruit Fritzing library!